It's hard to believe that the Christmas season is already upon us. We have had a fantastic year so far and have much to be thankful for as a community. Looking forward, 2019 has some exciting developments in store with the beginning of our high school renovations. If you were unable to attend our last Coffee Talk, which highlighted the campus plans, please join us for a repeat performance on Wednesday, December 5th, in the Sykes Innovation Lab from 5:30-6:30 p.m. as we enjoy a Happy Hour and high school plan presentation. Parking is available in the visitor spots out front and adjacent to the Oak Grove. We hope you will join us and see how you can be a part of the Academy's future. Click here to RSVP. 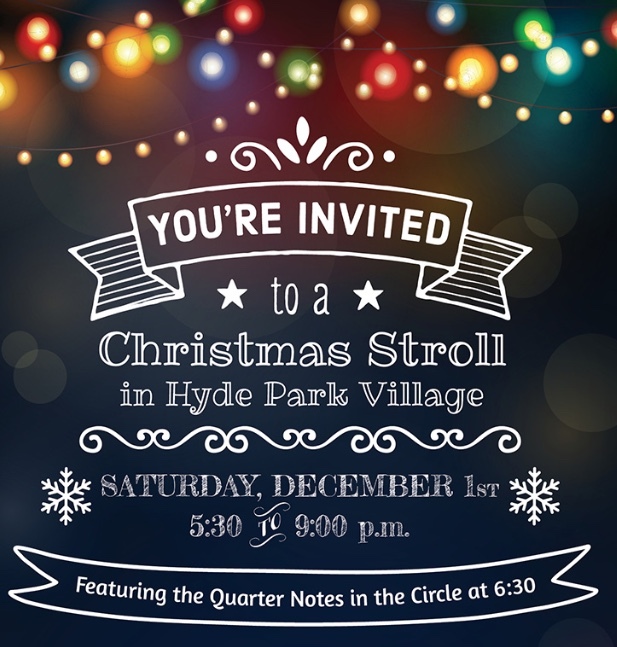 The Dads Club Christmas Stroll in Hyde Park Village is set for this Saturday, December 1st, from 5:30-9:00 p.m. Santa will be in Pottery Barn and the Quarter Notes will perform at 6:30 in the circle! Check out the Facebook invite for a list of participating stores. Movie on the Lawn This Sunday! AHN presents the annual Movie on the Lawn this Sunday, December 2nd, at 5:30 p.m. 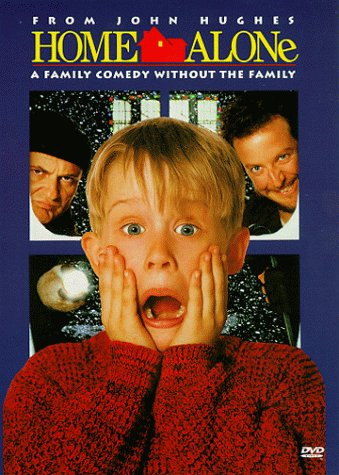 This year's feature film is "Home Alone." Tomorrow is the last day to purchase tickets in homerooms. A suggested donation of $5 prior to event and $8 the day of will be collected. Elementary School students who purchased a pre-event ticket received a free-dress pass for use tomorrow, November 30th. 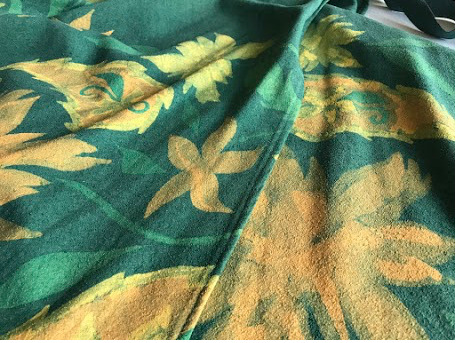 All proceeds benefit the Class of 2019 Senior Endowment. 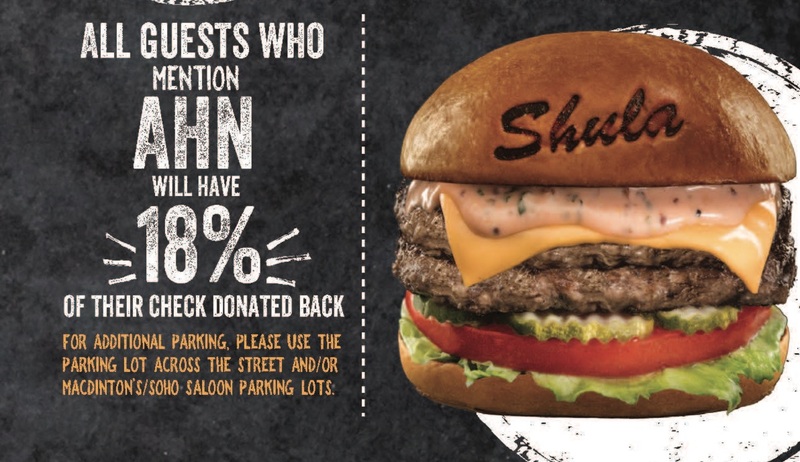 Join us on Thursday, December 6th, from 11:00 a.m.-11:00 p.m. at Shula Burger (500 South Howard Avenue) for an AHN Spirit night. Skip the dishes and help the Academy at the same time! MyBackpack and PowerSchool Will Be Down For Maintenance December 1st from 7:00 a.m. to December 2nd at 7:00 a.m. Please Plan Accordingly. Thirty 7th and 8th grade members of the Jr. 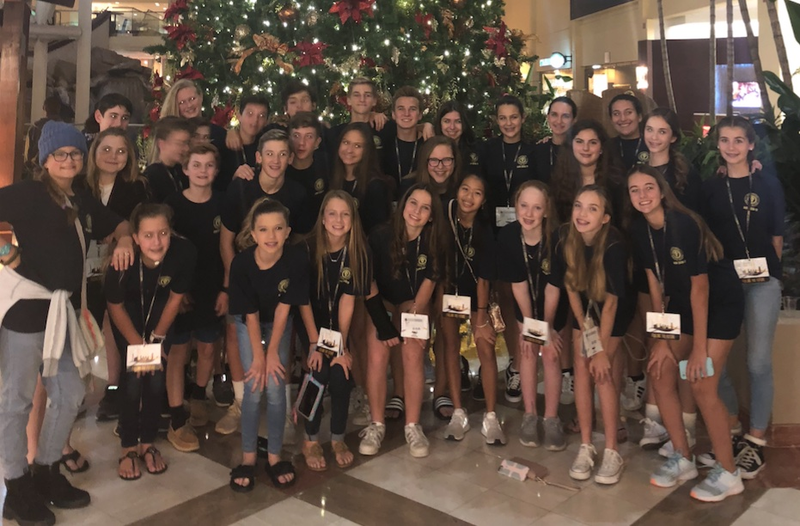 Beta Club traveled to the Florida State Jr. Beta Convention in Orlando on Sunday to compete in two days of academic and fine arts competitions. Over 1000 students from across the state participated in the two-day convention. Six of our AHN girls placed in events and have qualified to attend and compete in the National Jr. Beta Convention in Oklahoma City in June. Click here to see the full list of winners. Congratulations to everyone who attended! This Tuesday AHN will welcome Cara Filler to speak to the high school students about making smart choices in this season of parties and celebrations. Cara spoke at the Academy four years ago and was well received by the students. For more information about Cara and her message, click here. Christmas Formal Tickets Are Now On Sale. Click Here For More Information. 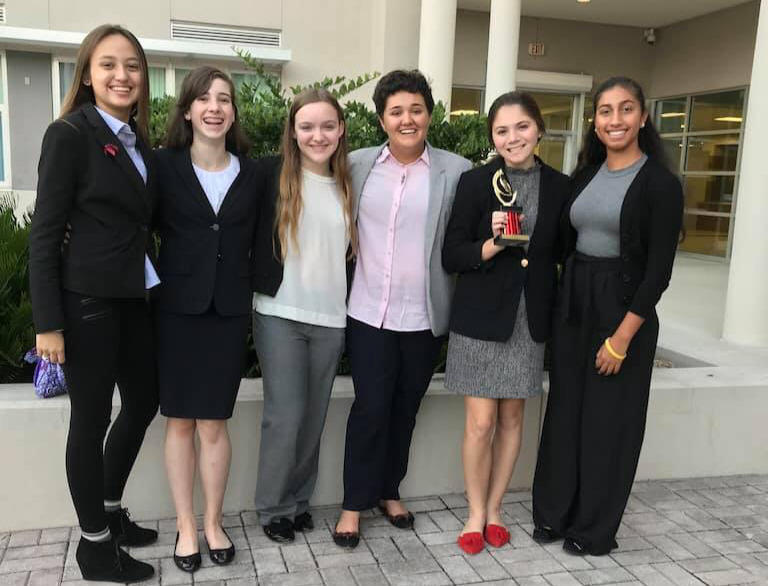 Over the break, members of the NFL speech and debate team competed at Riverview High School in a Florida Gulf Coast Catholic Forensic League tournament. 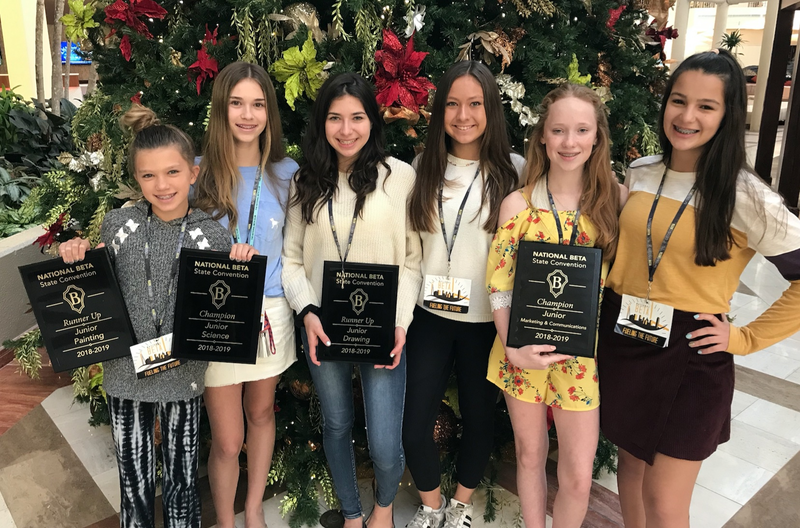 Ninth-graders Laura Caroline J., Chloe M., and Leslie S., 10th-grader Bryn H., and 11th-graders Isabella S. and Sarah M. competed in Dramatic Performance and Oratorical Declamation. Chloe M. won a third-place trophy in her event. 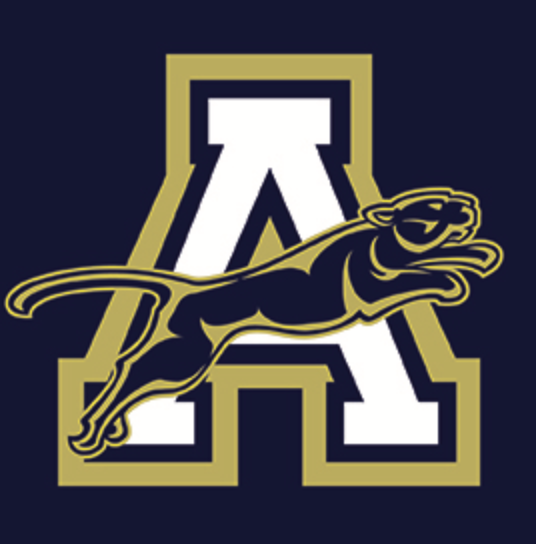 Mark your calendars and come out to root on our AHN Jaguars as we celebrate Jaguar Spirit Night on Friday, December 7th. The Dads Club will have the grill fired up and will be providing food for all of our AHN families in attendance. Be a part of the action as our middle school and high school teams hit their respective playing fields to represent the AHN community. Join your kids and don't miss out on this fun, family-friendly night – we hope to see you there! Click here for a full schedule of games. Congratulations to the AHNRC team for a successful regatta in Augusta, Georgia! 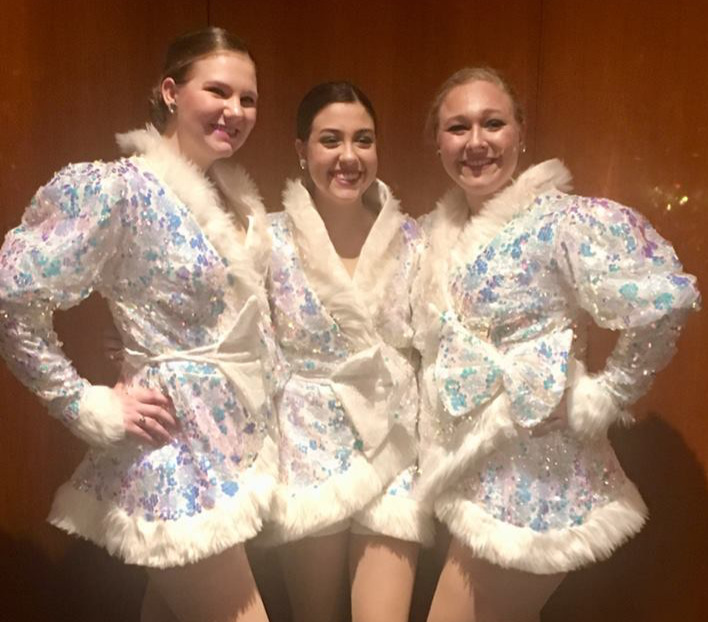 This Thanksgiving, three of our senior Jaguarettes, Hannah R., Morgan T., and Ella J., had the opportunity to dance in the Macy's Thanksgiving Day Parade! Congratulations, ladies!